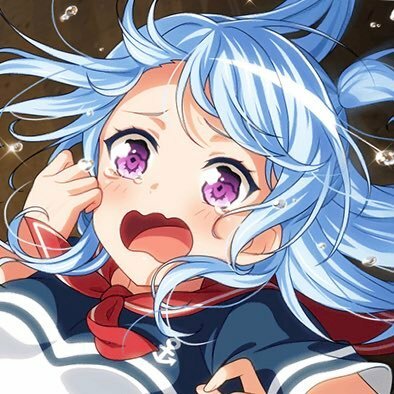 Rank your favorite BanG Dream! Girls from Trash to S Tier. Have fun!